GOOD LUCK PITTSBURGH! 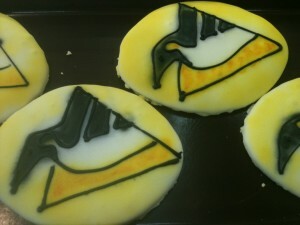 Help root the Pens onto victory with our Penguin sugar cookies! They need all of our positive energy to beat their nemesis, The Flyers! We believe in Miracles! Today we have beautiful Glazed Angel Food Cake and Pineapple Upside Down Cake. 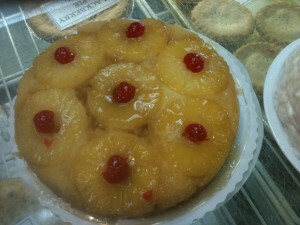 Both are beautiful desserts and wonderfully light. 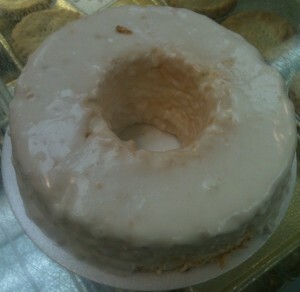 We also have Plain Angel Food Cake, perfect for those fresh strawberries.